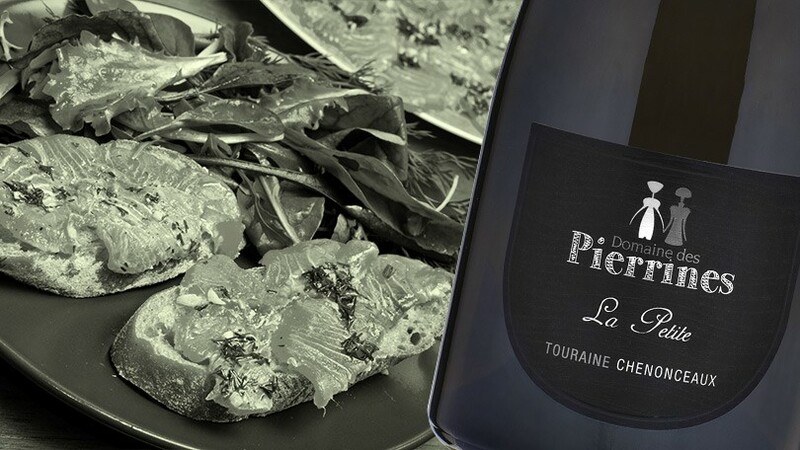 Winemaking : It is the same process than the Sauvignon ‘Les Bournais “, but the mature is better and the grapes come from a selection of the best terroirs. Eveil des sens : this wine is of great aromatic intensity. It reveals aromas of ripe fruits even exotic fruits. It is ample, powerful, rich and complex in the mouth. Conseils de dégustation : To be drunk at 10°C within 4 years with fish dishes, shellfish or as an aperitif. © 2014 Domaine des Pierrines. Mentions légales Réalisation : Antirouille .